Shaken & served in a glass rinsed with Peychaud’s Bitters. 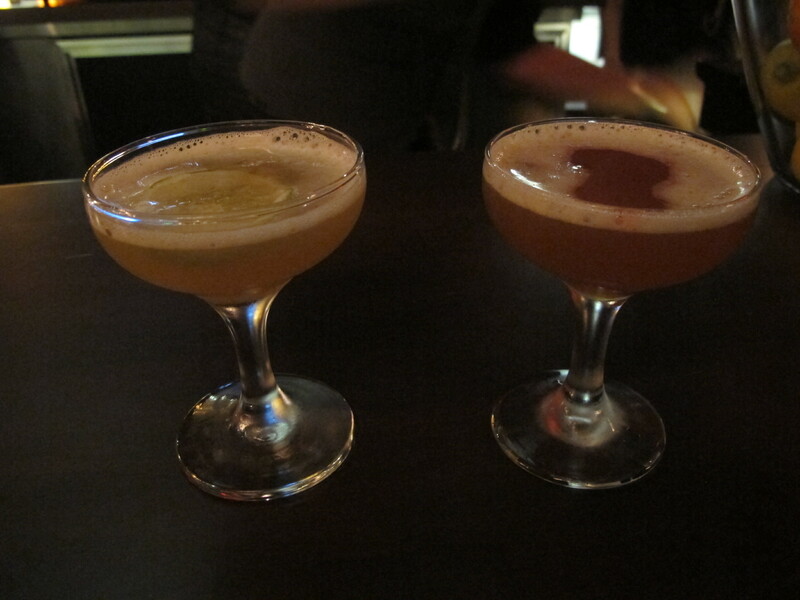 I discovered this drink at Sadie and wrote about it in my review (here). Having been back to this great bar in the past few weeks, I got to enjoy it a couple more times and decided it was good enough to be ‘Drink of the Week’. I personally find it really easy to drink because it is refreshing, floral, definitely strong but balanced and slightly sweet. If you have the elements available to you at home I suggest you have a go making it. If you find yourself in the Hollywood area be sure to stop by Sadie and taste the original. The recipe above was created by Giovanni Martinez in collaboration with FutureGreg and the Sadie Bar Team.